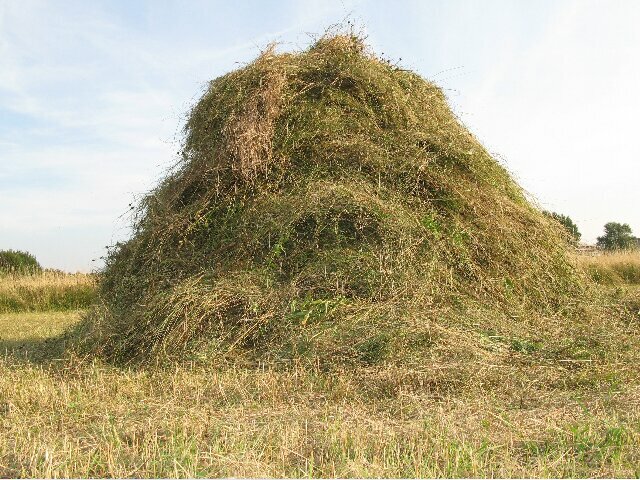 We all have images of haystacks in our head. Monet painted nineteen. Piled up dried grass, harvested and formatted in group effort. Different looks in different countries. 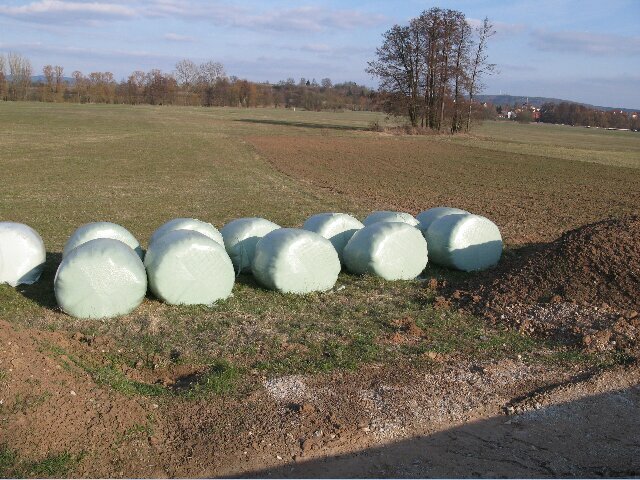 Most Haystacks now are large round cylinders wrapped in green or black plastic. 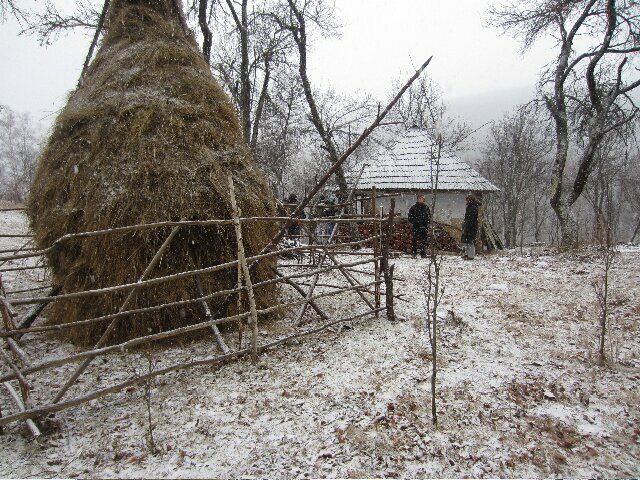 Photo: Odaja near Brezoi, Rumania. 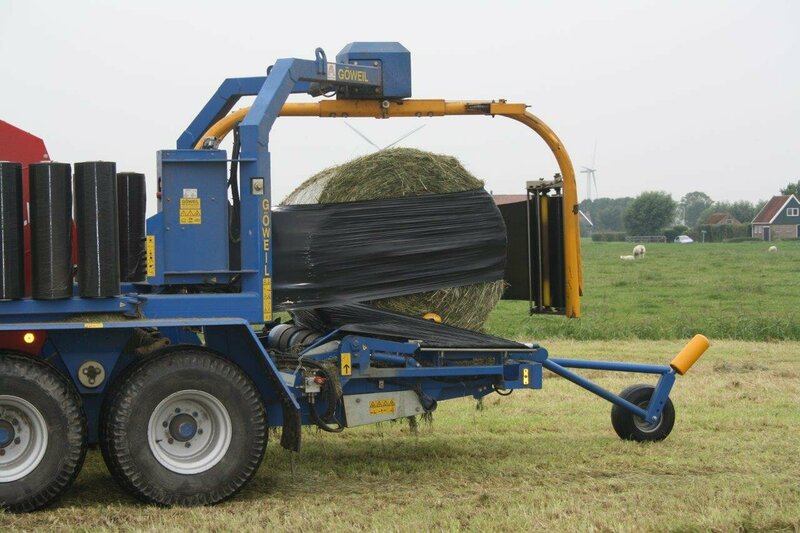 Kathrin Böhm/myvillages is organising a series of monthly events about rural projects and practices, our relationships with the rural and rural-urban connections. A clear split between the urban and the rural is impossible, yet most discussions focus on either or. 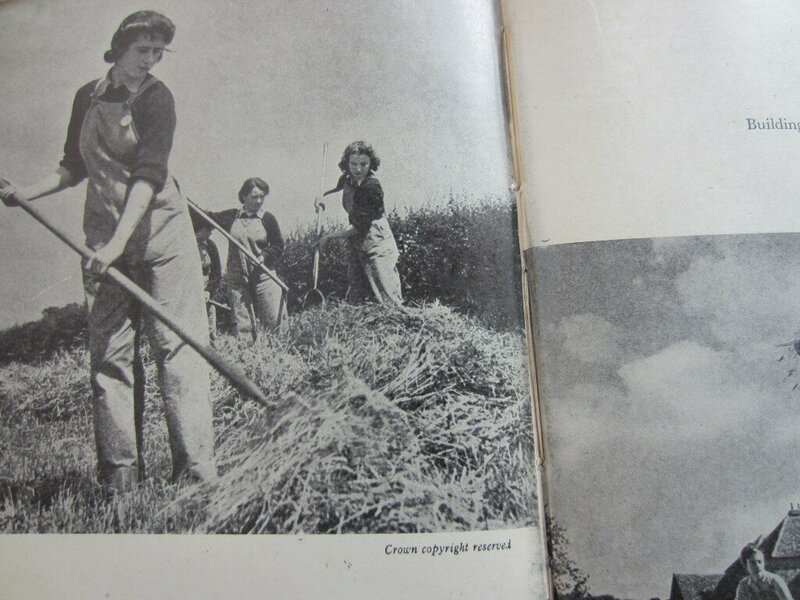 Haystacks are a series of informal meetings to talk about rural links and rural realities in our work and our lives – always keeping in mind that we are meeting in London to have these conversations. Photo: Meadows near Höfen, Germany.